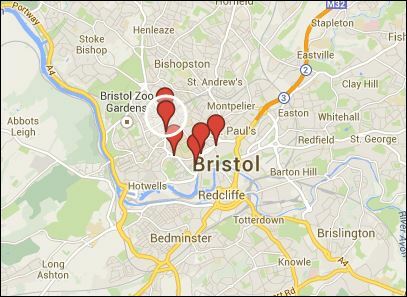 Bristol Bites | The definitive guide to food and drink in Bristol. Sign up to our new newsletter! Competition: Win a Niederegger marzipan hamper!